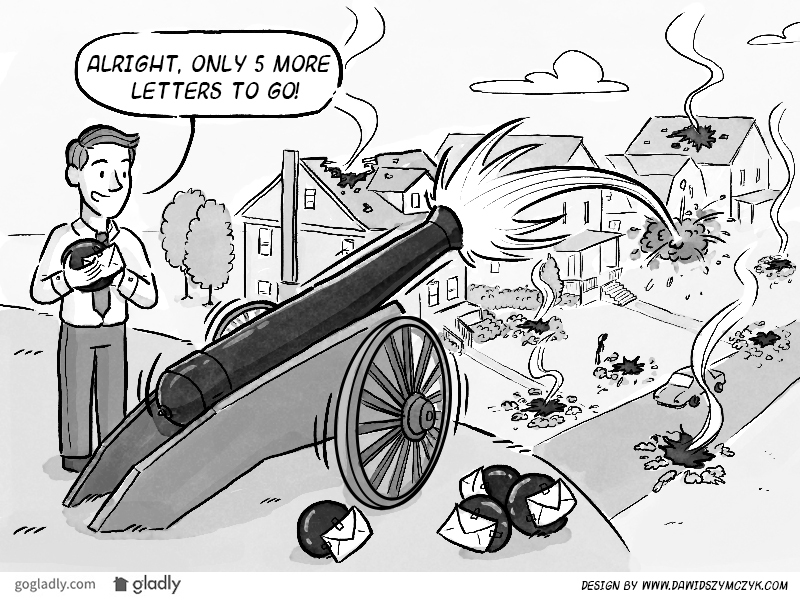 Sending HOA violation letters is probably one of the most tedious and unenjoyable parts of the community manager job. I always dread the few days following a big community walk through when violations letters went. Over the course of the next few days I could usually expect some unpleasant phone calls, lame excuses, and the usual “my cousin’s a lawyer” threat. An HOA violation letter template can help. Often the unpleasantness of violation letters can be diminished by taking these three steps. Be Clear: Clarity is one of the most important factors when it comes to rule enforcement. In most cases, violations could have been prevented if the homeowner had clearly understood the rule. Be Consistent: Consistency demonstrates that the rules will be enforced fairly and evenly between all members. If a rule is not enforced consistently, a member may think that they have found a loop hole or that they are being unfairly picked on when they do receive a violation letter. Provide a clear path to fix the issue: Most homeowners don’t set out to break rules. So when they receive a violation letter they are usually a little surprised. Your letters should be polite and professorial. They should also clearly outline how to remedy the problem, avoid future fines and what will happen if the violation continues. Violation letter templates can help to maintain consistency and professionalism. It can also save you time when you are sending out a whole boat load of violation letters. By consistently using a well worded template you can increase awareness of the rules, avoid conflict, and reduce the number of violations in the future date. Enter your information to gain access to your free template. You will also be subscribed to our weekly HOA comic and article. Want more? Gladly is an HOA website with some sweet communication tools. Click here to get the best HOA communication platform.